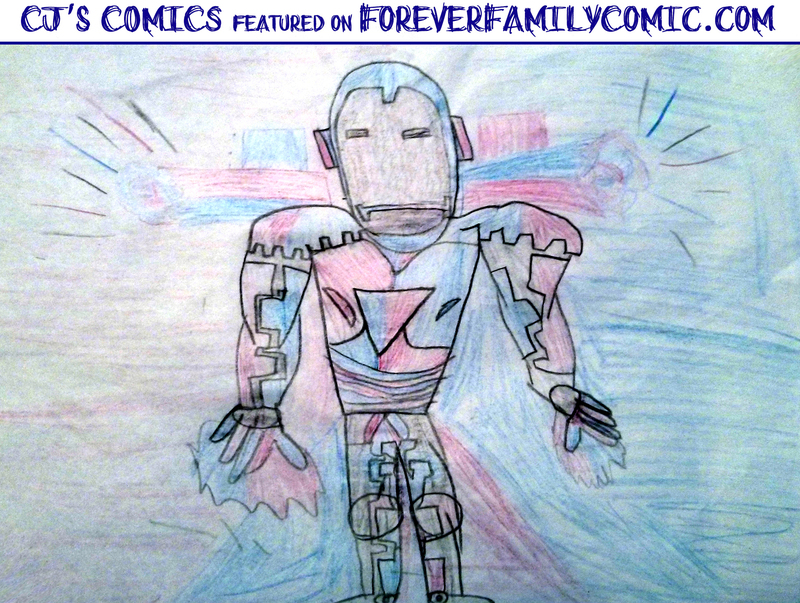 Today, we have a a color pencil piece of Iron Patriot drawn by CJ. I picked it because it's cool how he used color and shading for the detail. Plus, I get to pick the drawings that go up, so there! 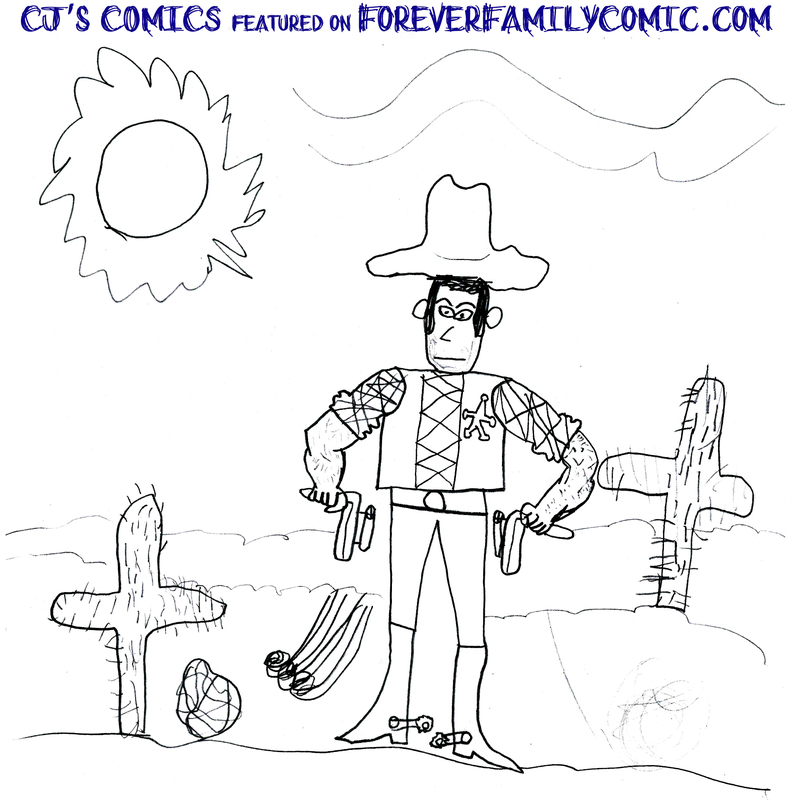 Today we're putting up one of CJ's drawings. While I love his comics, (and the effort he takes making them better), I also love his random drawings and doodles. We've posted them before, but expect more in the future. Enjoy!